A warm Wiltshire welcome awaits …..
Wilton Windmill is open for guided tours and refreshments on Sundays and Bank Holiday Mondays from Easter Saturday through to the end of September, from 2pm to 5pm. The site is open all year round and is a perfect spot for a picnic or just some peaceful contemplation whilst admiring the views. Set high above the village of Wilton, in the heart of the North Wessex Downs Area of Outstanding Beauty, about 9 miles south east of Marlborough in Wiltshire, Wilton Windmill is the only working windmill in Wessex and still produces wholemeal, stone-ground flour. 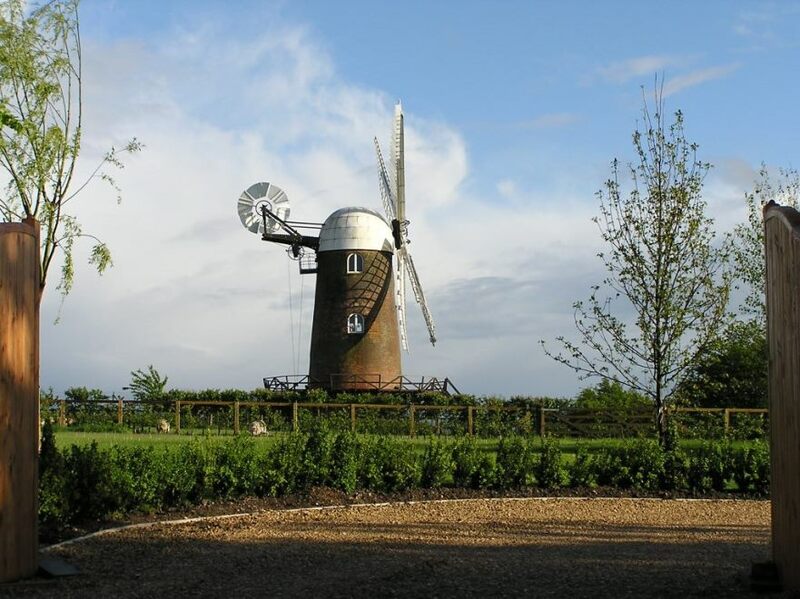 Located at the eastern end of the Pewsey Vale, Wilton Windmill is open every year from Easter to the end of September on Sundays and Bank Holidays from 2pm to 5pm when the windmill building is open for guided tours. The shepherd’s hut shop, serving refreshments and gifts and providing a seating area, is also open at this time, as are the loos. You can visit the Windmill site at any time – there is a picnic area with breathtaking views across to the Downs and the building can be viewed from the outside. Dogs are welcome, but please keep them on a lead and pick up any mess before you leave. Wilton Windmill is in the middle of the North Wessex Downs Area of Outstanding Natural Beauty, which is a tranquil and stunning landscape of rolling chalk downland, forests, woods and dales. With so much space and so few people, you could be forgiven for thinking you are the only ones on the downs! It is within walking distance of the Kennet & Avon Canal, Wilton Water and Crofton Beam Engines and is surrounded by pretty villages such as Wilton, Great Bedwyn and Shalbourne - all of which have pubs. Just down the lane from the Windmill is The Swan Inn which is child and dog friendly, serves great food and local beers and has a garden and parking. The Windmill is run entirely by volunteers from the Wilton Windmill Society, so please make a contribution in the donation box by the gate when you visit. You can also get involved by volunteering or becoming a member. All about the Windmill …..
All about the North Wessex Downs …..